This is contained in the board's weekly bulletin tagged 'JAMBULLETIN', by the Head, Media and Information, Dr Fabian Benjamin, and issued in Lagos on Sunday. "The notification is to allow candidates know their examination schedules, which includes time, date and venue of the examination. "Candidates are therefore advised to take the printing order seriously in order for them to have an idea of the location of their centres, well ahead of the examination. "It is also to enable them prepare for all necessary logistics of being at their respective centres on time," the bulletin stated. 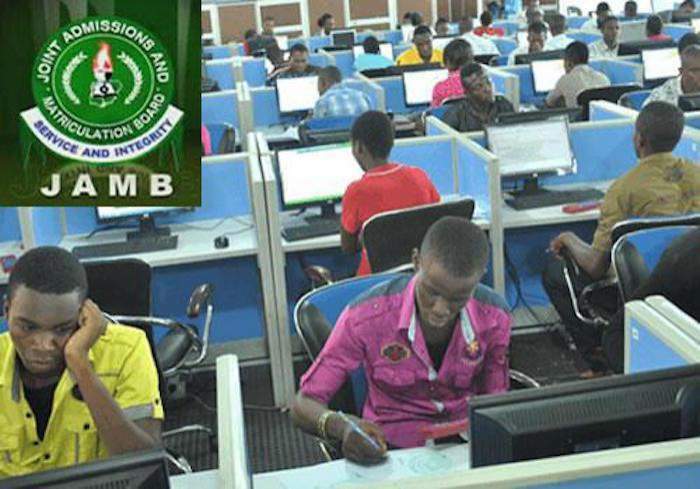 "For those who are unable to access their slips through their portal at www.jamb.org.ng, the board has provided a step by step process of making the printing easy. "Next, candidates would be required to enter their registration number, telephone number used in vending the pin at the point of registration or email in the appropriate column and follow the next command," it said. "Candidates are advised to print two copies of the examination slip in full, as one copy will be submitted at the centre while the second copy will be kept by the candidates for reference purpose," it said. "In this regard, it should be reiterated that the board does not do group registration, as candidates are required to do individual registration. "The board has noted with displeasure a series of some of the unfortunate situation some of these schools, especially the elite ones, have put some candidates through. "In their bid to make money, they engage in series of infractions in the name of group registration and other acts inimical to the interest of the candidates and the sanctity of the examination. "This kind of fraudulent registration end up distorting candidate's data," it said. According to the bulletin, the board's examination is not a school-based examination and therefore does not require candidates registering in groups.